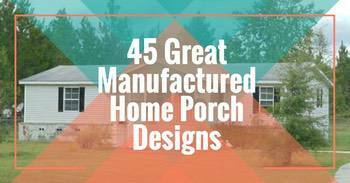 There are so many myths and misconceptions about mobile and manufactured homes. Here are 7 things you didn’t know about mobile homes. 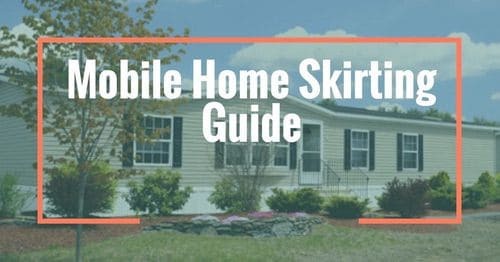 Since starting Mobile Home Living, I have researched extensively about manufactured homes and mobile homes. In the process, I have stumbled upon information that surprised me. Following are 7 things that I found most interesting. It’s not that mobile homes are so dangerous in tornadoes and hurricanes. 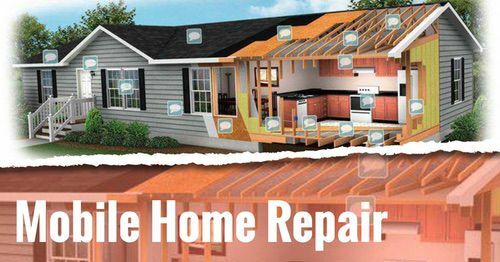 The majority of loses are from improper tie-downs, not the home itself. If mobile homes were properly tied down and secured to a foundation the chances of a mobile home surviving a storm would rise significantly. Note: Neither a mobile nor a regular home would make it through the most powerful storms. The steel chassis that mobile homes are built on have a curvature to them. The curved beams are called cambers. Camber are created using heat and pressure at specified engineered points. Reverse camber creates a curved top. Positive camber is on the top and draws the tail up. 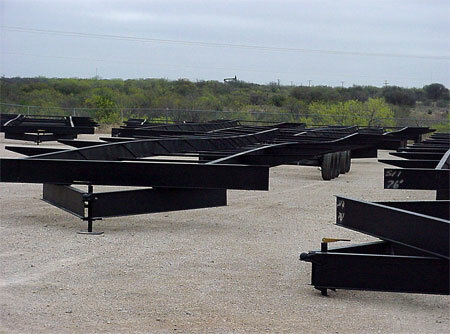 Camber allows the I-beam to distribute the weight of the home more evenly and are specifically designed for each model. 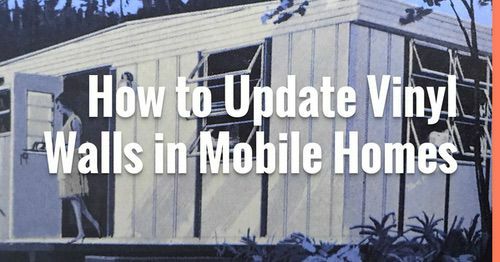 Rust was a huge problem for older mobile homes. If sitting to close to the ground the rust comes even quicker. Frames are now sprayed with a tar based substance to prevent rusting. This prolongs the life of the frame by protecting it from the elements. 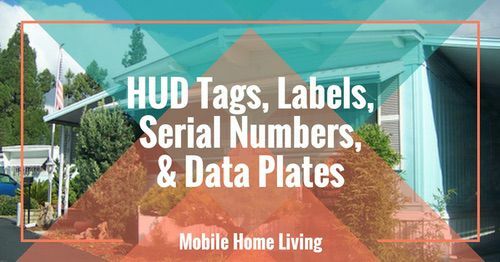 In states that only allow mobile homes to be taxed and listed as personal property requires a title for each section of the home. Double wides would have 2 titles, one for each section on the road, behind a truck. Essentially they treat it as a trailer. I find that fascinating! The percent of housing that are mobile homes, broken down by state, shows the following: South Carolina, North Carolina, West Virginia (Woo-Hoo!) and NM has the highest percentage of mobile homes at around 16%. Notice they are all 2 worded states. I don’t know why I even noticed that but I did. The lowest percentage is in HI, NJ, RI, and MA with stats ranging from .02% to just 1%. For some odd reason, I always considered New Jersey to be a high ranking state in trailer love. Perhaps that show on MTV is the reason, though I’ve never watched it. The chart below is highly biased. It’s about each state’s shame and considers a high mobile home population to be a bad thing. South Carolina has the most mobile homes. Of course, that’s nothing to look down on. 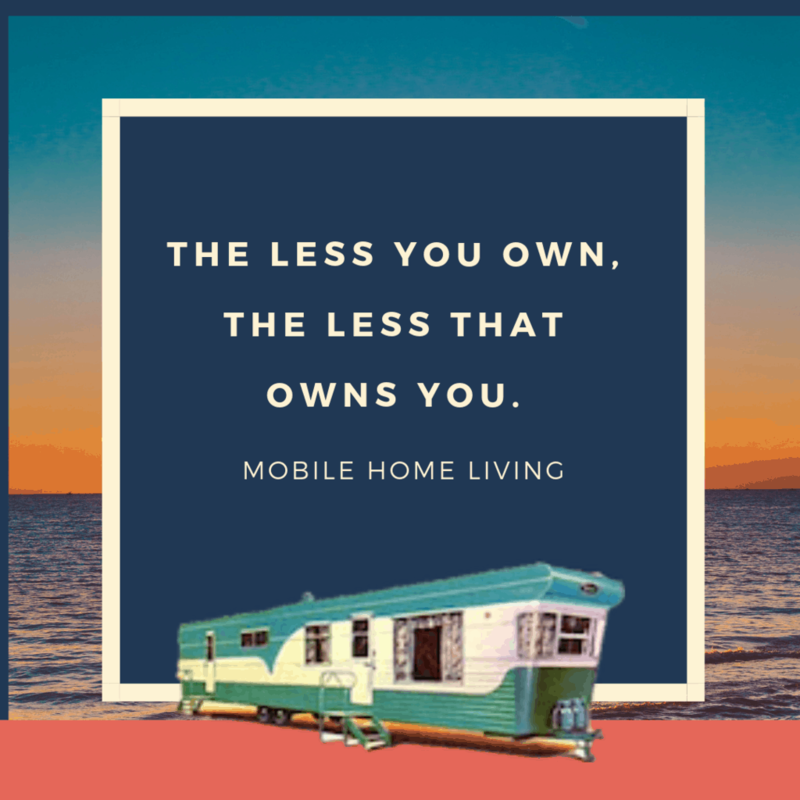 Mobile homes are a worthwhile way of owning your own home and achieving the American dream. If all the people that live in a mobile home lived in one state, it’d be the third most populous behind only California and Texas. 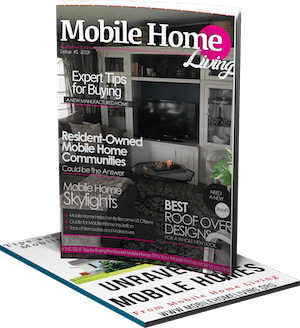 To put that in more context, the number of people that live in mobile homes is the rough equivalent of the populations of Nevada, New Mexico, Nebraska, West Virginia, Idaho, Hawaii, Maine, New Hampshire, Rhode Island, Montana, Delaware, South Dakota, North Dakota, Alaska, Vermont, and Wyoming- combined. Using statistics derived from Pew Forum’s U.S. Religious Landscape Survey, the percentage of Americans that live in mobile homes is more than those who identify themselves as Mormon, Jewish, Buddhist, Muslim, and Hindu- combined. All of this brings about the question: How, in a society such as the United States, can such a large block of people be so consistently disrespected and disregarded by the media? 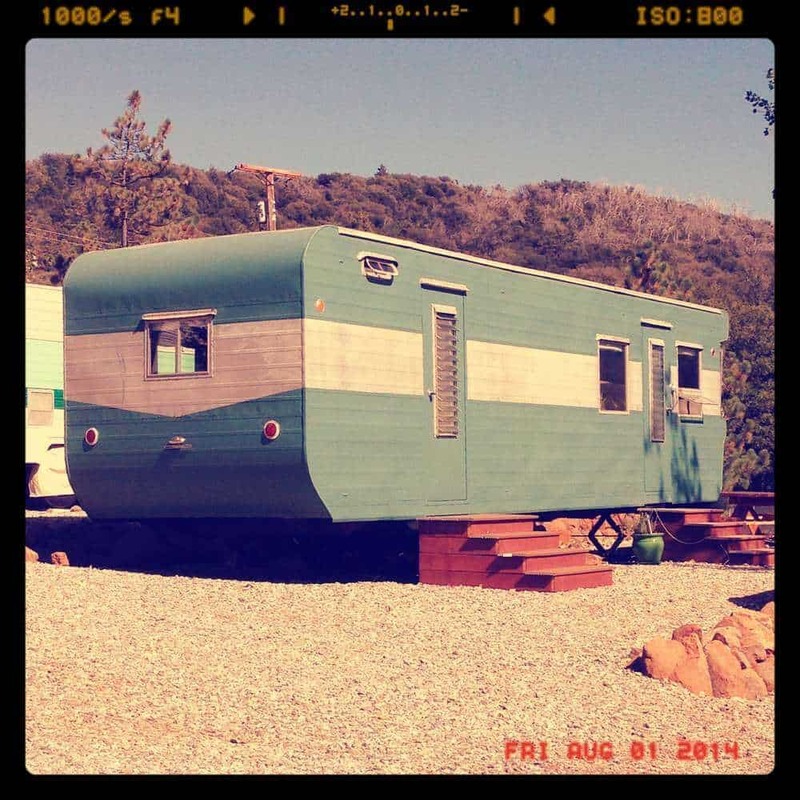 We hope you found these 7 Things You Didn’t Know About Mobile Homes as interesting as we did. Hi Susana! I think that’s a beautiful dream! I’ve heard of campgrounds with vintage only trailers but nothing for permanent living yet. I bet it would be a huge hit though! Thanks so much for reading MHL – I appreciate you!